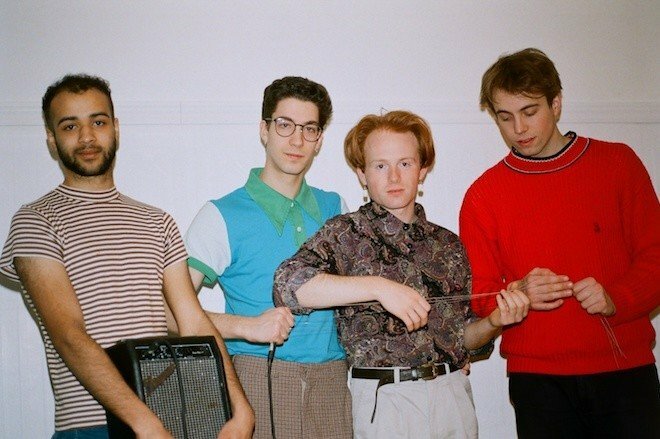 If you read anything about Winona Forever, chances are you’re going to come across the word “groovy.” Makes sense given that, since 2014, the Montreal outfit has been perfecting their own style of punchy, easy-going indie pop that would get anybody dancing. Hell, it’s got the band moving in their video for “Gazing.” This new single is the final one to come off the band’s upcoming FeelGood LP. Watch and listen below. Winona Forever’s FeelGood comes out June 7th. Pre-order the album here.